Kathleen DeAngelis is Vice President of Client Services. She is responsible for delivering TCGi solutions to customers, building relationships and is dedicated to ensuring client success over the long-term. She comes to TCGi with almost 10 years of experience successfully bringing spend management solutions to customers. 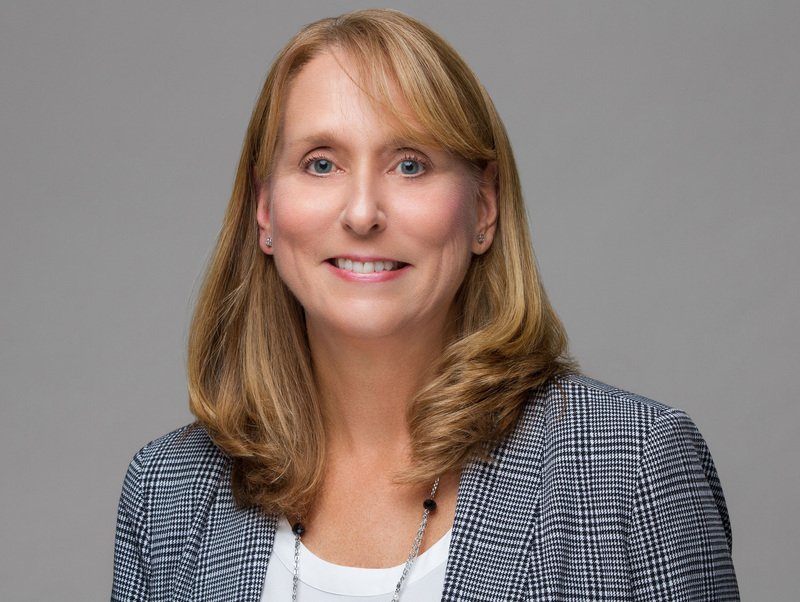 Kathleen has an extensive knowledge of procurement, telecom vendor management and telecom expense management as well as a strong understanding of enterprise IT, cloud and supply chain. Committed to driving solutions that deliver positive outcomes for clients, her experience with Avotus, OneCall Manage, Rivermine, Emptoris, IBM and Tangoe makes her well qualified to provide TCGi’s customers with an exceptional customer experience. Early in her career she spent 15 years at Prudential Insurance Company in a number of technical roles including Director of Management Information Systems for the Prudential Select Marketing Company. Kathleen has a Bachelor’s of Science degree in Computer Science from the University of Rhode Island and an MBA with a concentration in Information Technology from Rutger’s Business School. In her free time, she enjoys gardening, reading and travel. Kathleen has been actively volunteering in her community for over 20 years and is currently a Trustee of the North Hunterdon Education Foundation.